A little bit goes a long way! Our handmade hand balm will smooth winter chapped and/or garden worn hands and make them baby soft again. Made with mango butter, shea butter, sweet almond oil, locally sourced beeswax, avocado oil, and vitamin e, our balms are all 100% paraben and phthalate free. This balm absorbs quickly without leaving a greasy residue and all oils and butters are low on the comedogenic scale for happy, healthy hands! Lavender: Using lavender essential oil this hand balm is relaxing and moisturizing. 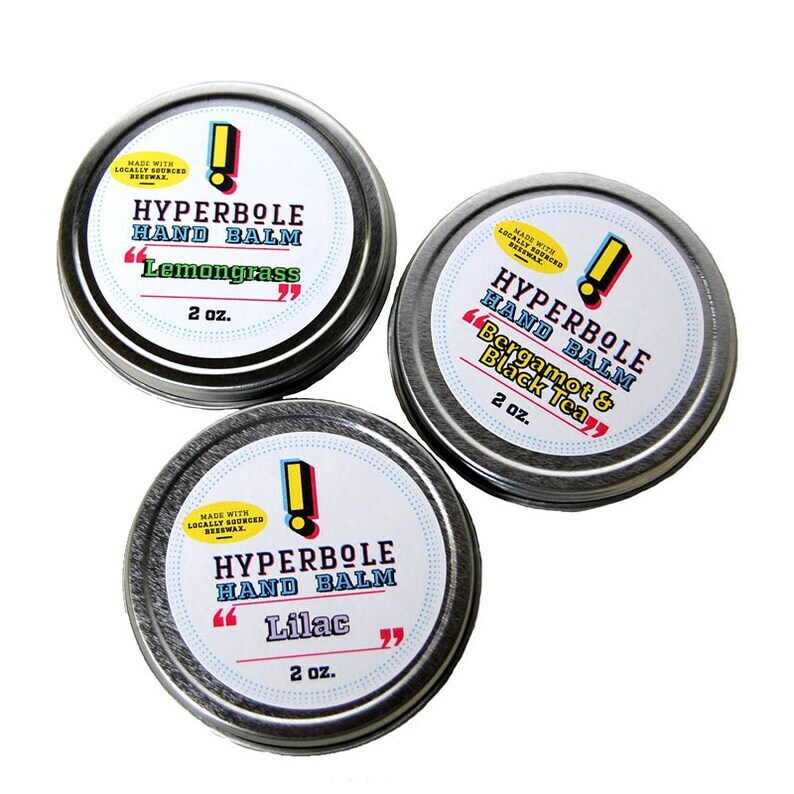 Lilac: Smells just like the real thing, this lilac hand balm is a hit for those that love this June flower. Nag Champa: Nag Champa is a warm blend of patchouli and sandalwood with citrus and lavender. It's originally derived from India but is extremely popular as an incense throughout the world. If you'd like a hand balm in a different fragrance, please feel free to contact me. The best hand moisturizer ever. Not greasy at all and absorbs quickly. Plus, it isn't full of gross petroleum products. I have tried so moisturizers and this is the only one that's worked. The scents are totally addictive too. LOVE IT! Love this stuff! This is the best hand moisturizer I have tried yet and I love the natural ingredients. It works immediately. I also love that the lid screws on so I can keep it in my purse without the top popping off. I'm addicted. So impressed. Well done! Been using this before bed, it's really helping my dry skin and cuticles. Love it.